Operator Safety Training will help you reduce the risk of your employees being injured. This is why Louisiana Lift and Allift Equipment have a dedicated staff of professionals who are educated in the OSHA regulations and will help you achieve OSHA compliance. 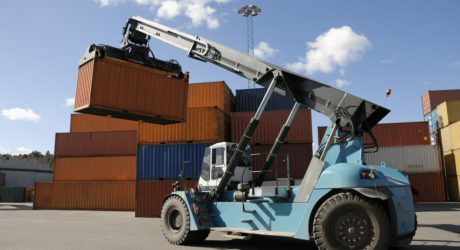 Safety Training on sit down counterbalance forklifts, order pickers, and turret forklifts. Operators will learn the safety benefits from our formal operator safety training course and how to recognize potential hazards while operating. 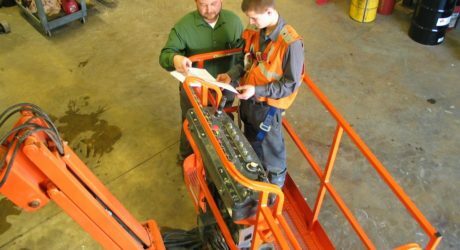 Telehandler Safety Training course, operators will learn the safety benefits from out formal operator safety training course and how to recognize potential hazards while operating. The program will instruct operators on OSHA regulations pertaining to telehandlers. 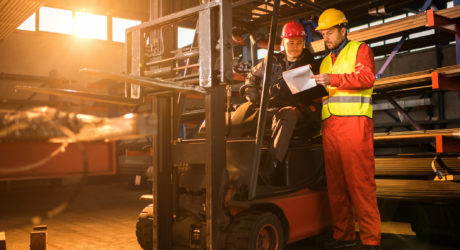 Train the Trainer Operator Safety Courses are designed to train your employee to be able to teach forklift, aerial and telehandler safety training, along with how to recognize hazards while operating equipment to your own employees. *This course does not teach the employee how to operate any equipment. All training courses do not teach the employee how to drive any equipment. Louisiana Lift and Equipment, Inc. & Allift Equipment only offer on the job training, we do not train Individuals. Let our trained professionals come to your location to training your staff on the importance of safety in the work place. * Training is also offered at all of our five locations. No need to wait for scheduled class dates. We train on an as needed bases. You and the trainer pick a day that is best for you and your employees. We do not require a minimum number of people to schedule any classes.